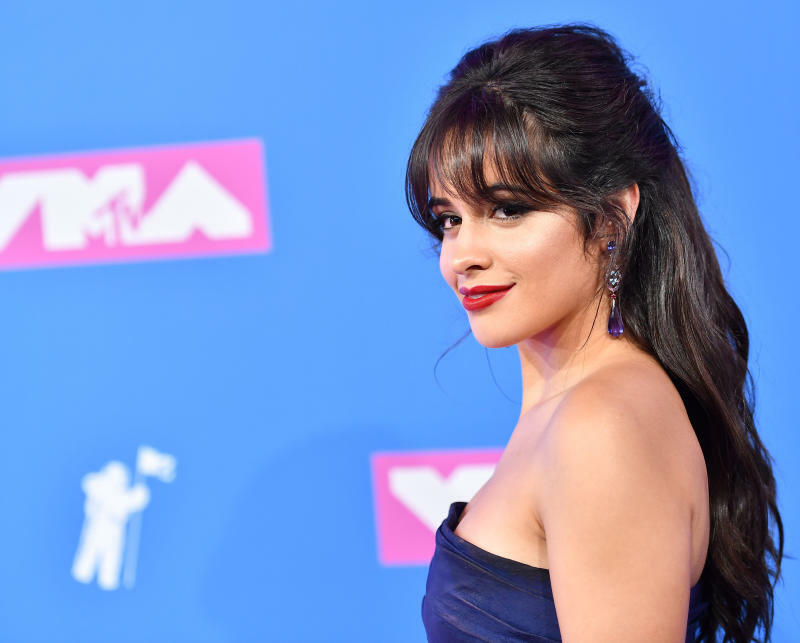 With six nominations, US singer Camila Cabello, whose hit song "Havana" reached the top of the US charts in January, is in prime position for the MTV Europe Music Awards held Sunday in Spain. Best song, best video, best artist... The 21-year-old Cuba-born singer is riding high, fresh from winning prestigious prizes at the MTV Video Music Awards in August -- artist of the year and video of the year. Her album "Camila" also reached the top of US charts in January, and the audio version of "Havana", which features rapper Young Thug, has had more than 1.3 billion hits on YouTube. Last year the former member of the band Fifth Harmony was also named best pop artist at the MTV Europe Music Awards (EMA). Next up at the awards in the northern Spanish city of Bilbao are singer Ariana Grande and rapper Post Malone with five nominations, followed by Canadian artist Drake and Britain's Dua Lipa with four. Canadian singer Shawn Mendes, winner of three prizes in 2017, was nominated for three awards this year. Cabello's "Havana", Grande's "No tears left to cry", Post Malone's "Rockstar", Drake's "God's Plan" and Bebe Rexha's "Meant to be" are all competing for best song. French DJ David Guetta, up for best electronic artist, and Nicki Minaj, competing in the hip hop category, will perform at the show which starts at 9 pm (2000 GMT). US actress and singer Hailee Steinfeld will host. Bebe Rexha, Jason Derulo, Rosalia, Panic! at the Disco are also set to perform. Created in 1994, the MTV EMA are one of two major shows organised by MTV, with its Video Music Awards held in the United States since 1984.